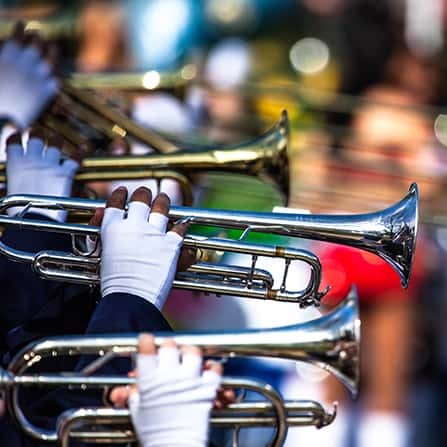 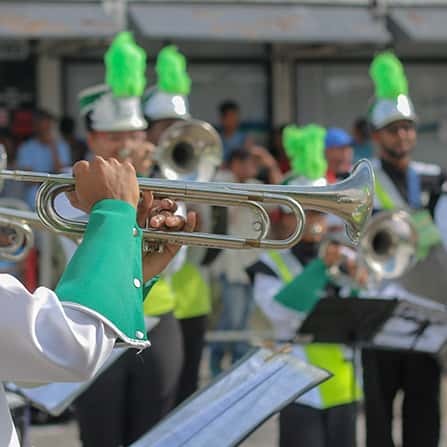 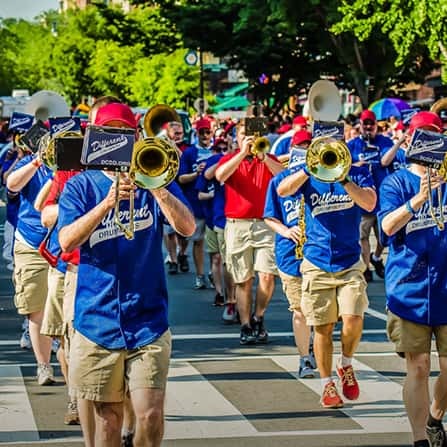 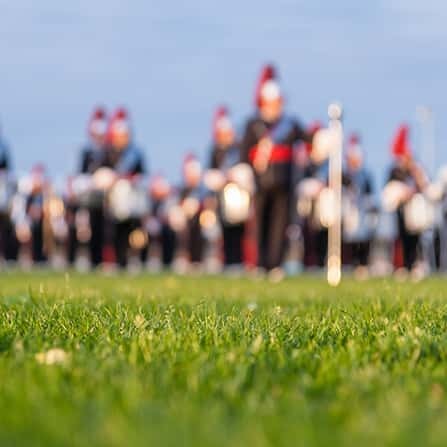 Are you thinking about featuring a marching band parade in your next trip? 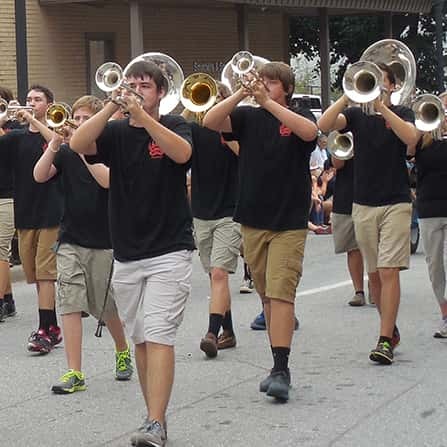 Marching in a parade is a remarkable experience that band members treasure for a lifetime. 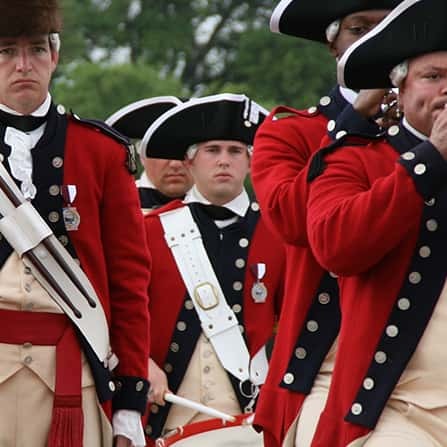 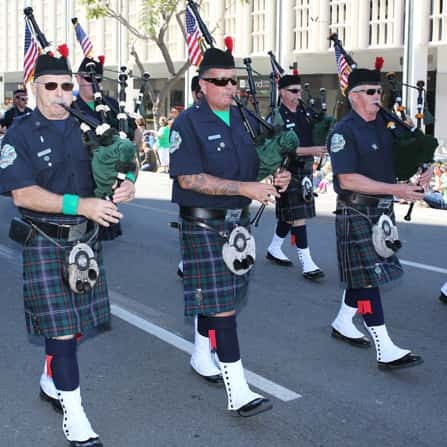 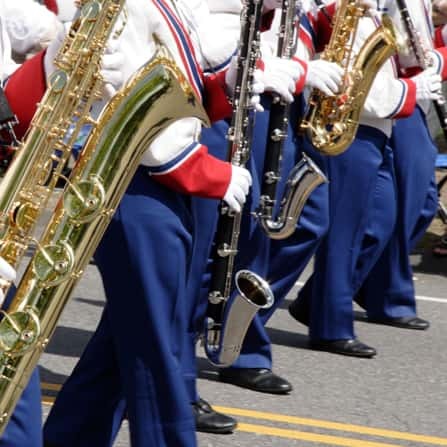 Being a part of a parade is a rewarding accomplishment, but does require careful planning.  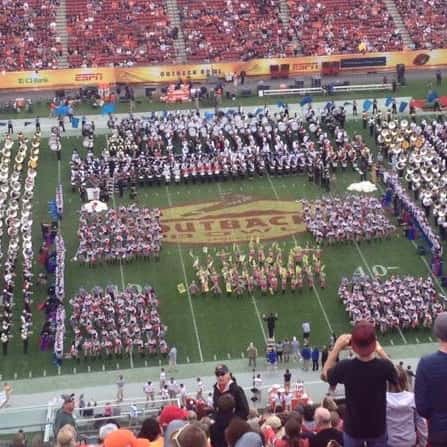 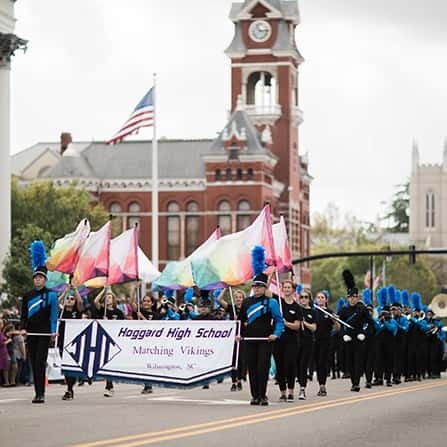 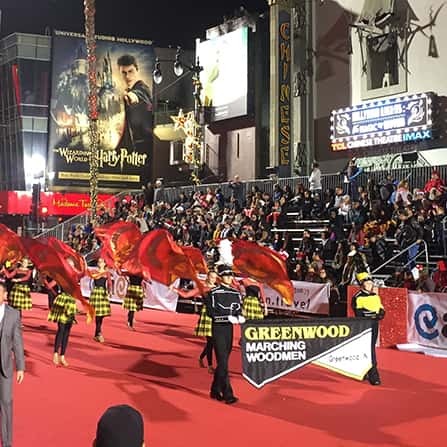 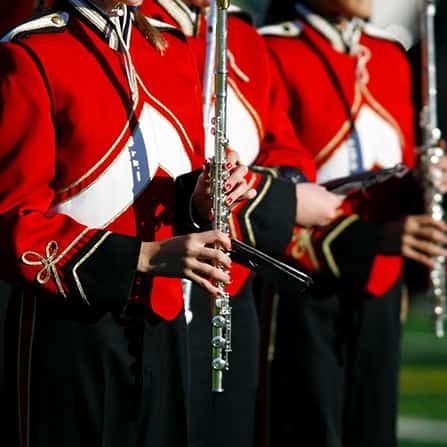 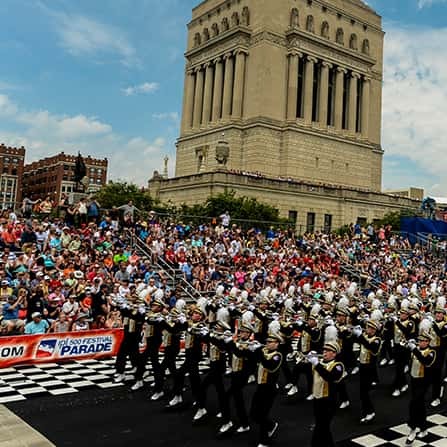 Music Travel Consultants offers many marching band parade performance opportunities. 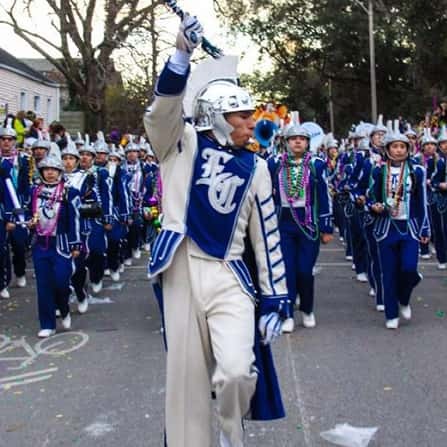 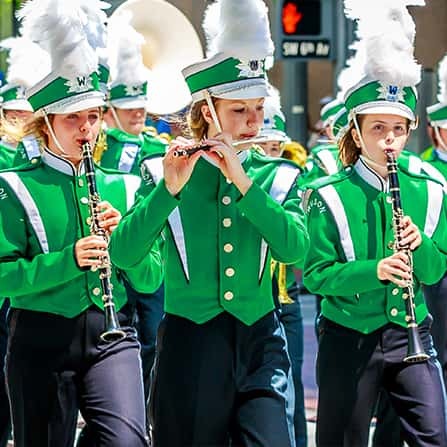 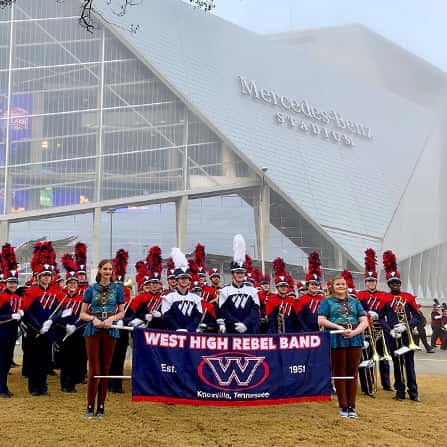 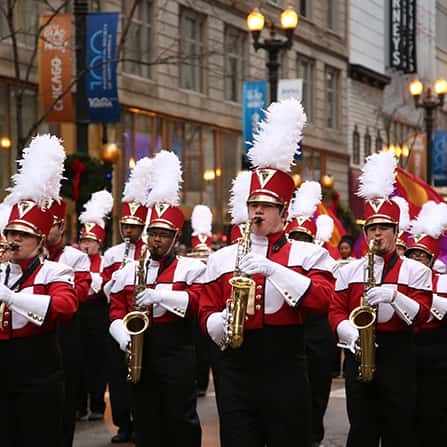 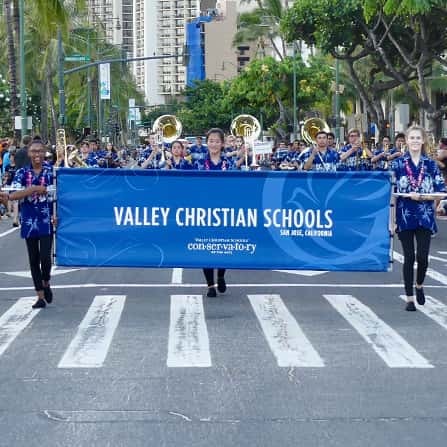 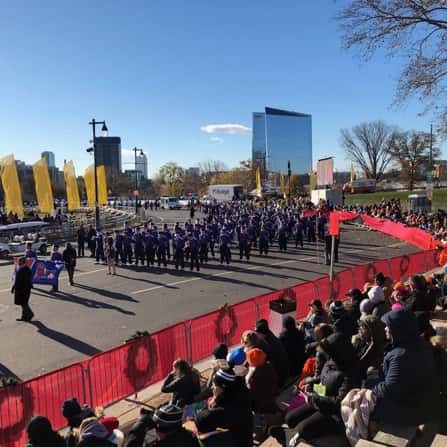 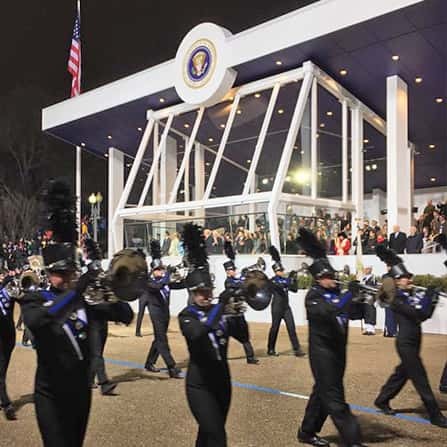 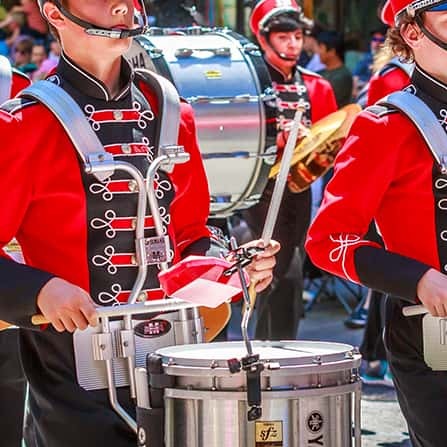 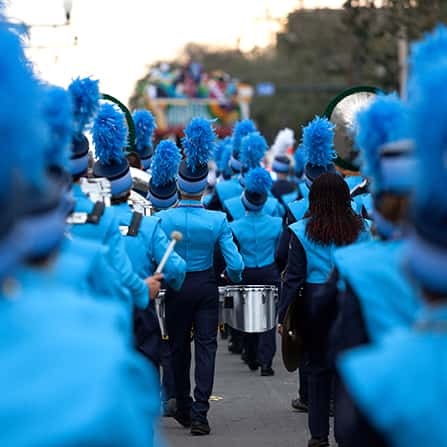 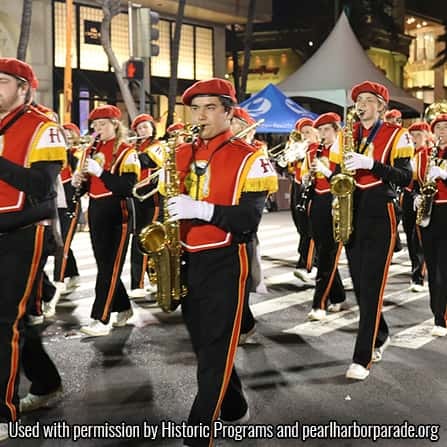 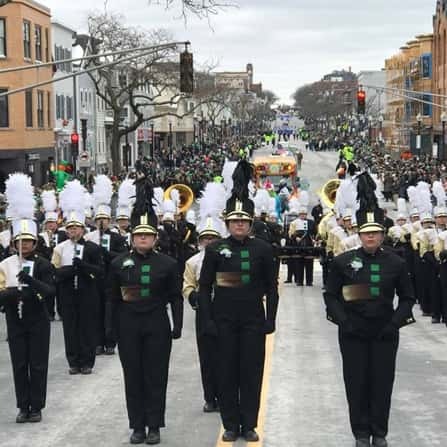 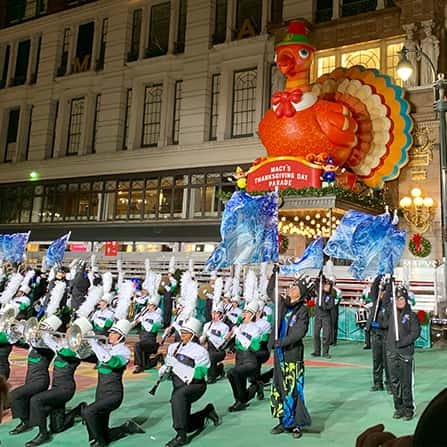 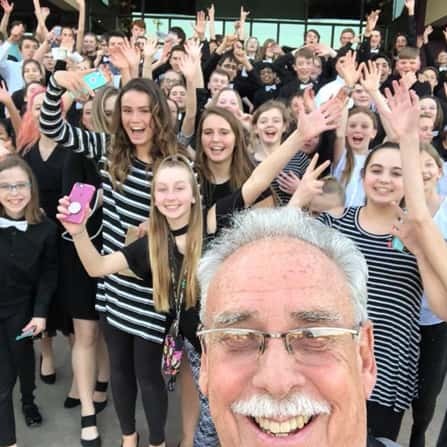 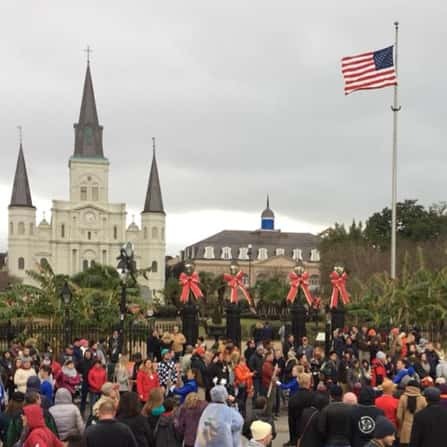 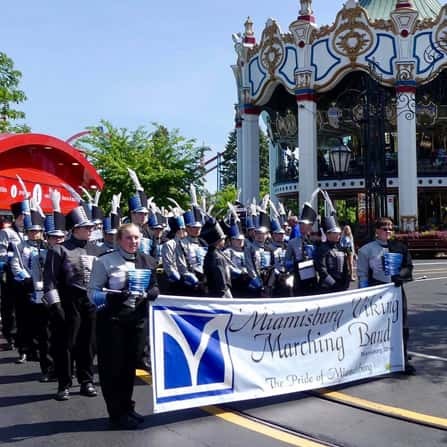 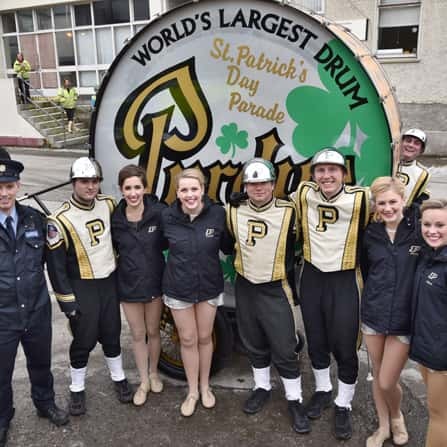 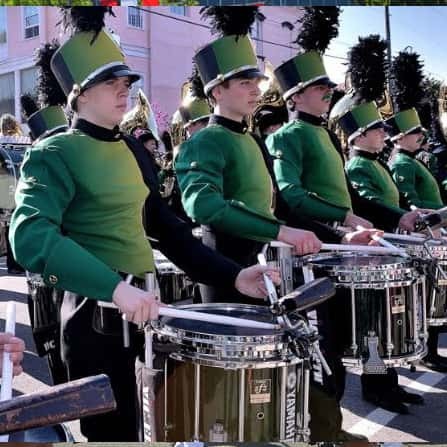 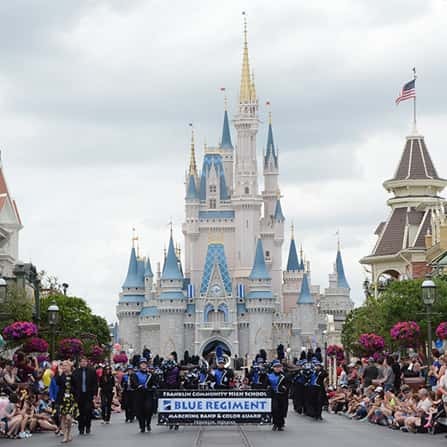 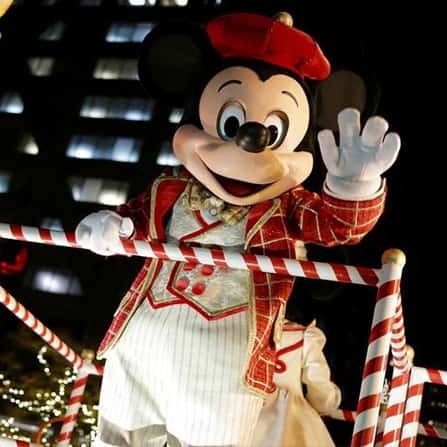 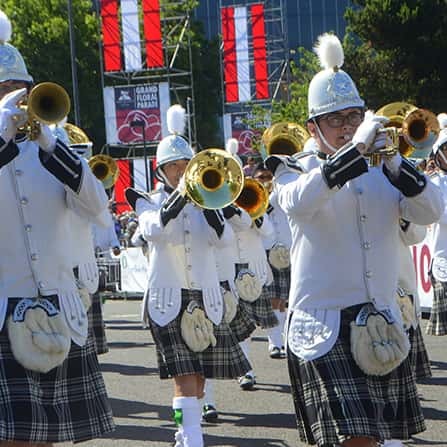 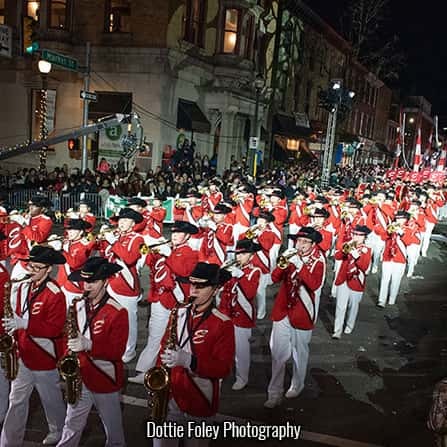 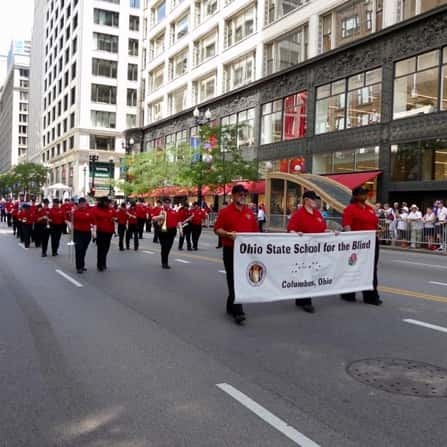 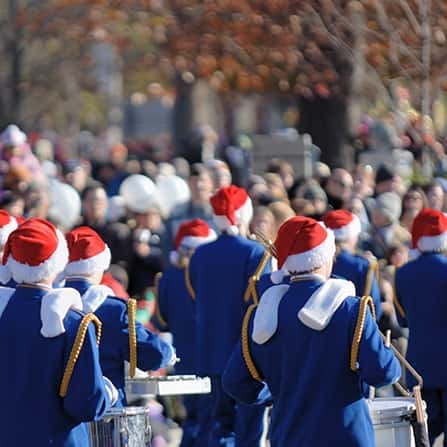 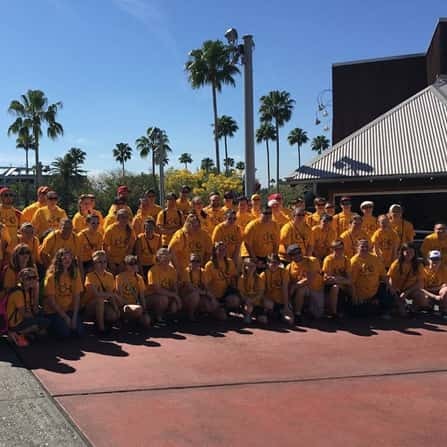 If your marching band is ready to electrify the crowds by marching in Disney, the Dublin’s St. Patrick’s Day Parade, the Tournament of Roses Parade, the Macy’s Thanksgiving Day Parade, or any of the parades below, we can make your marching band parade experience rewarding and memorable. 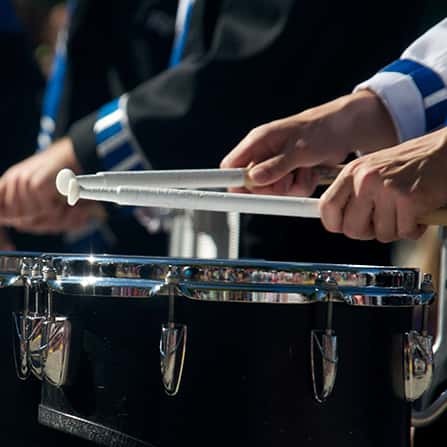 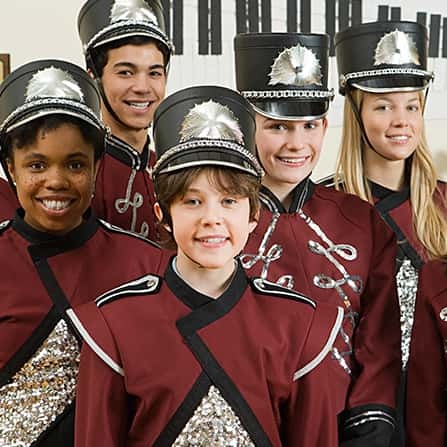 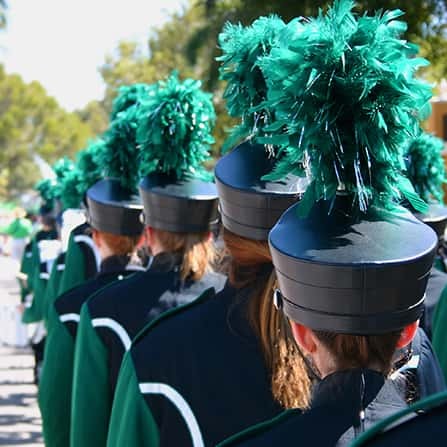 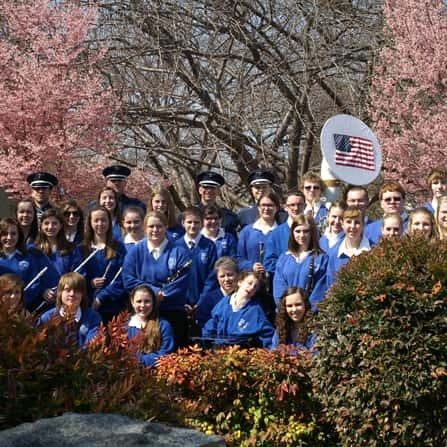 Music Travel Consultants is the 1st choice for student marching band parades. 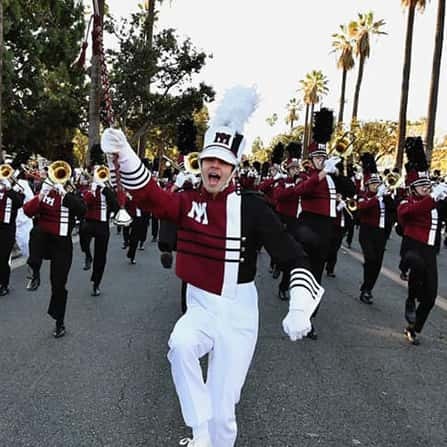 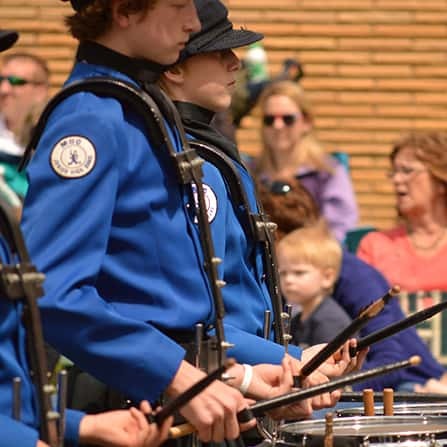 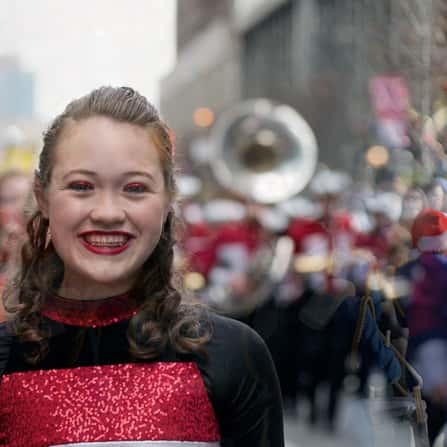 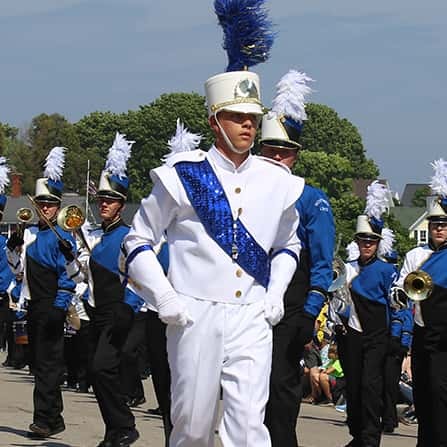 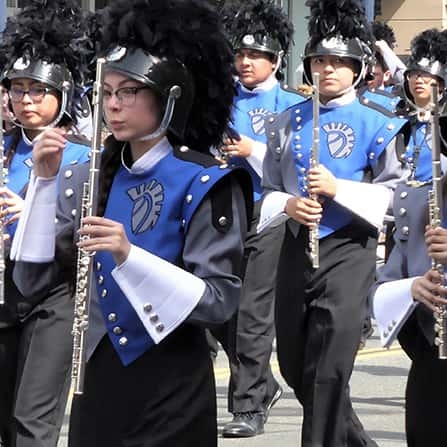 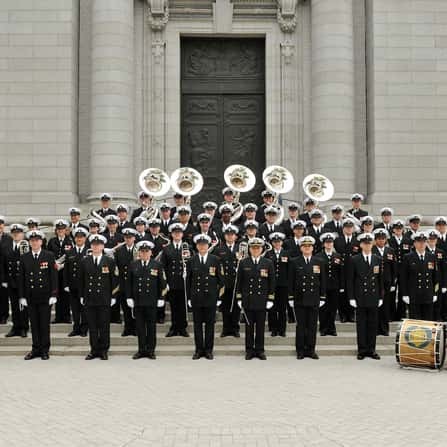 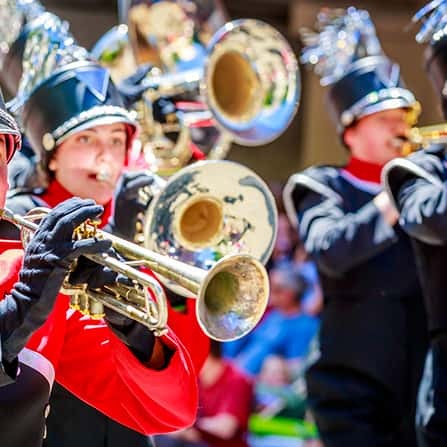 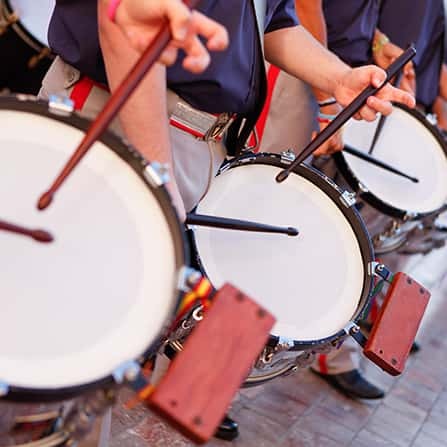 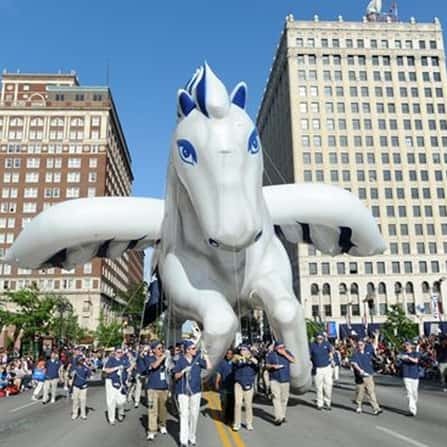 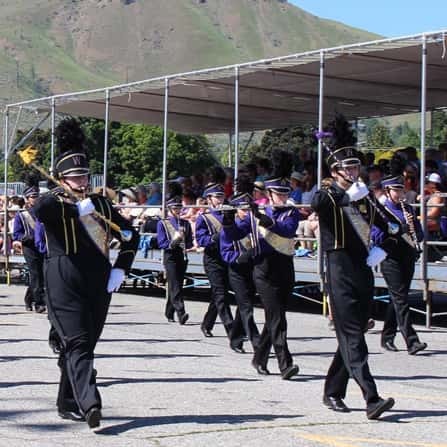 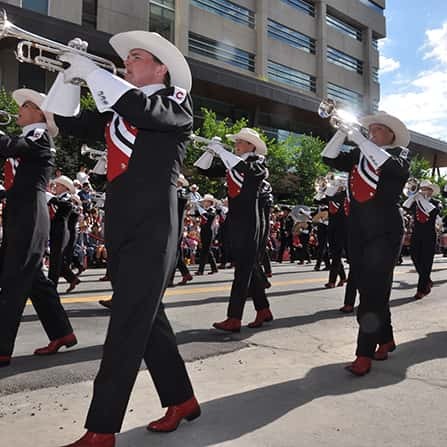 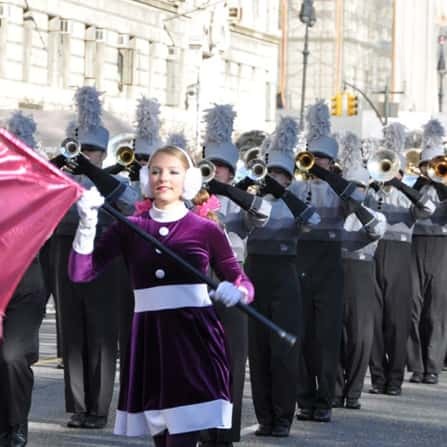 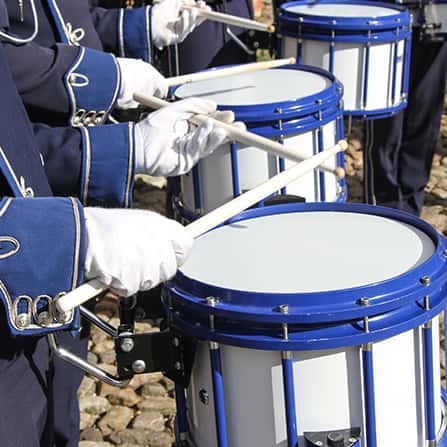 Find out why MTC is the 1st choice in marching band parades.